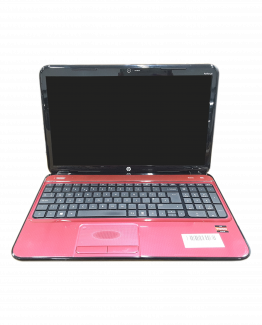 HP G6-1371ea Intel Pentium B960 2.20GHz x 2 15 6144 750 Yes 15.6 No Multi-Drive QWERTY Windows 7 COA Present Yes Purple Yes Yes http://bit.ly/2E8XbcM Snapped plastics Sound Not Functional, Sound only coming out of right speaker. 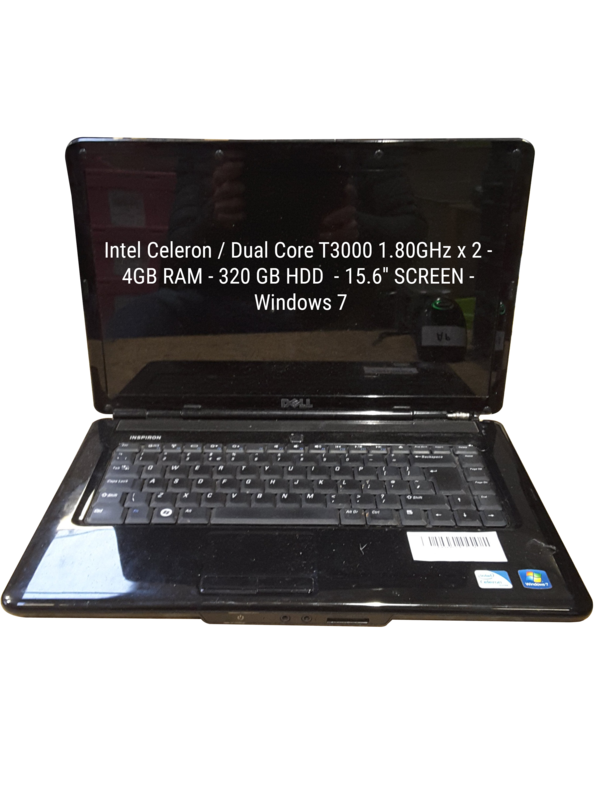 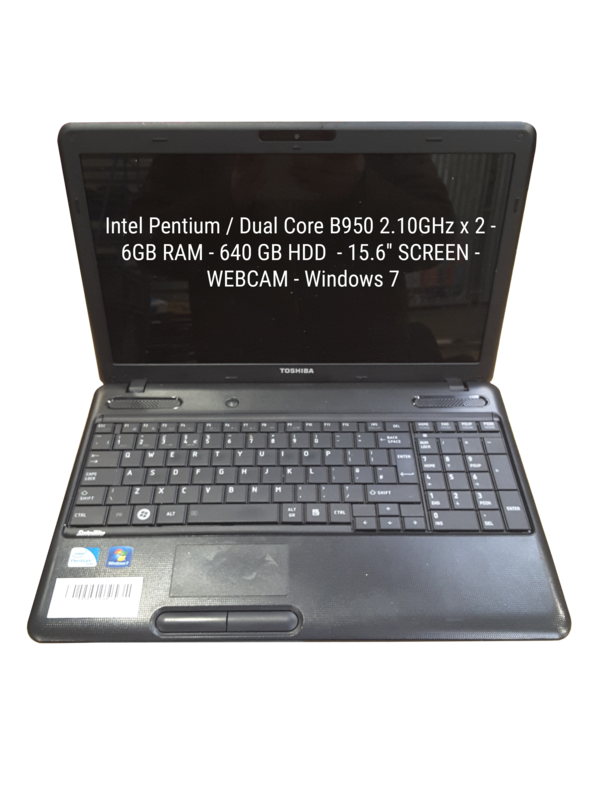 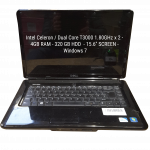 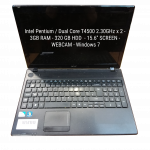 45 x Budget Used Windows 7 Laptops with AMD Athlon II, Intel Celeron and Intel Pentium processors. 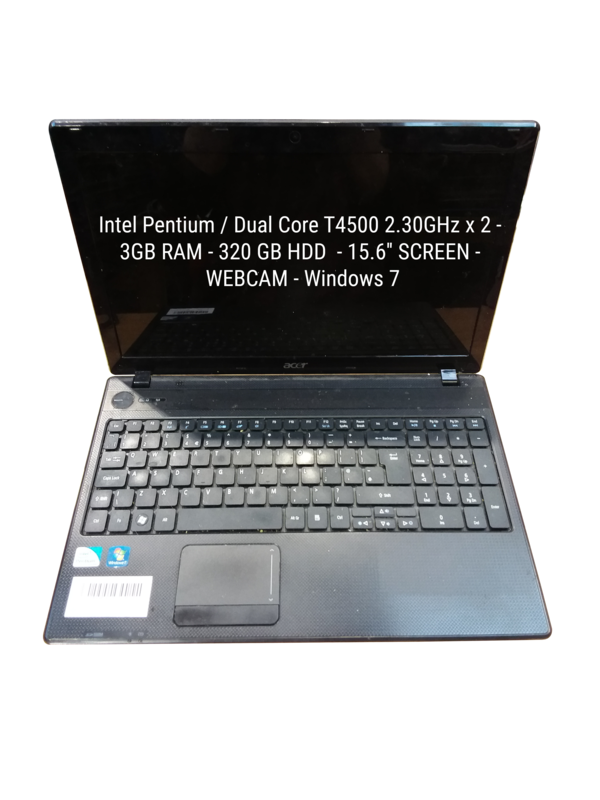 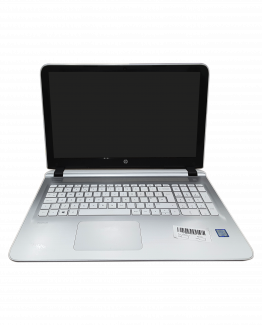 Models include Lenovo G550, HP G56-130sa and Acer Aspire 5332. 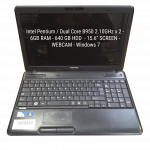 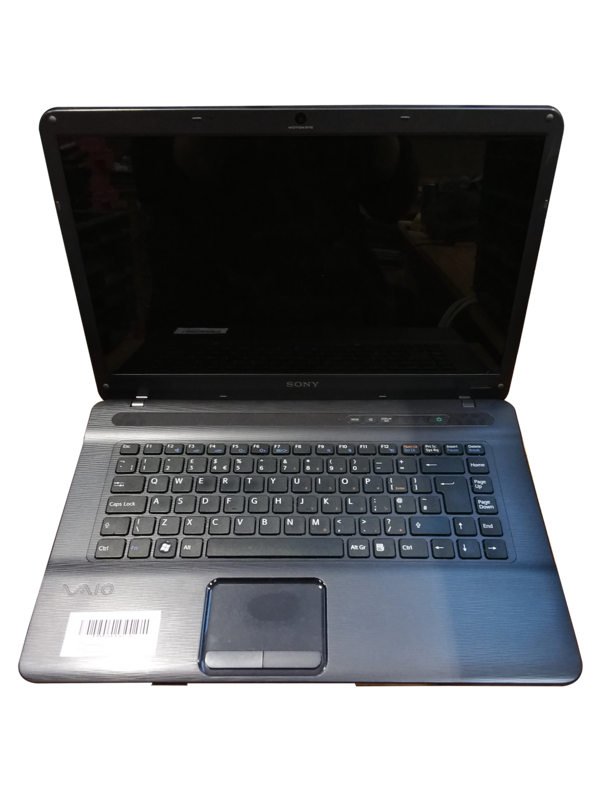 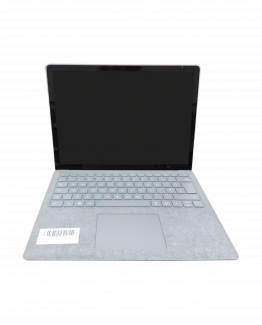 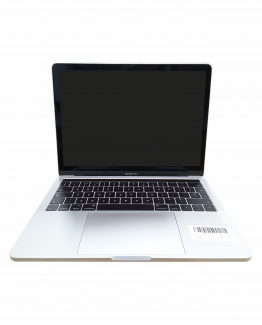 There are 26 laptops in good used condition and 19 laptops with a range of minor faults and cosmetic damage including Webcam Not Functional, Sound Not Functional and Keyboard Not Functional.